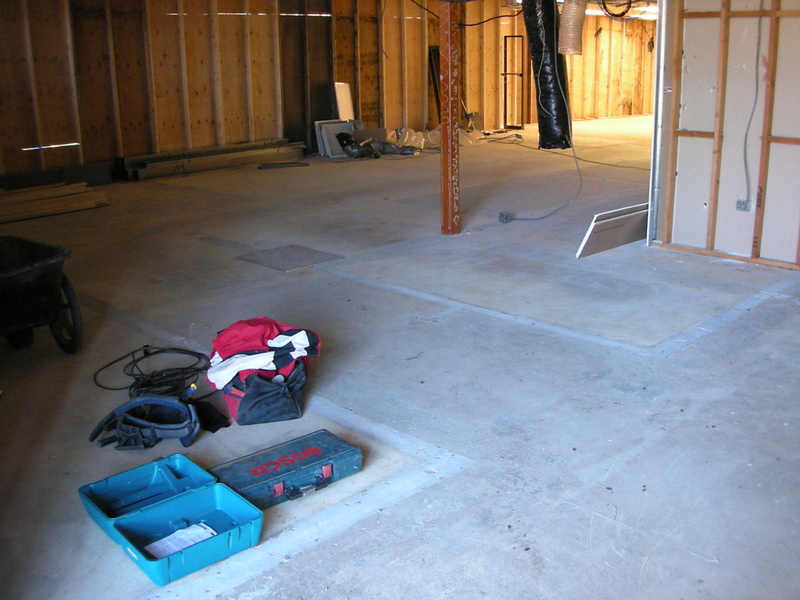 An electronics manufacturer in Falmouth, MA needed a dust free environment for an assembly area that currently had a bare concrete floor. Concrete Resurfacing Systems prepared the area by grinding down high spots, filling low spots and other defects, then applied a seamless epoxy flooring system that turned an old factory into a clean, modern, dust-free workspace. 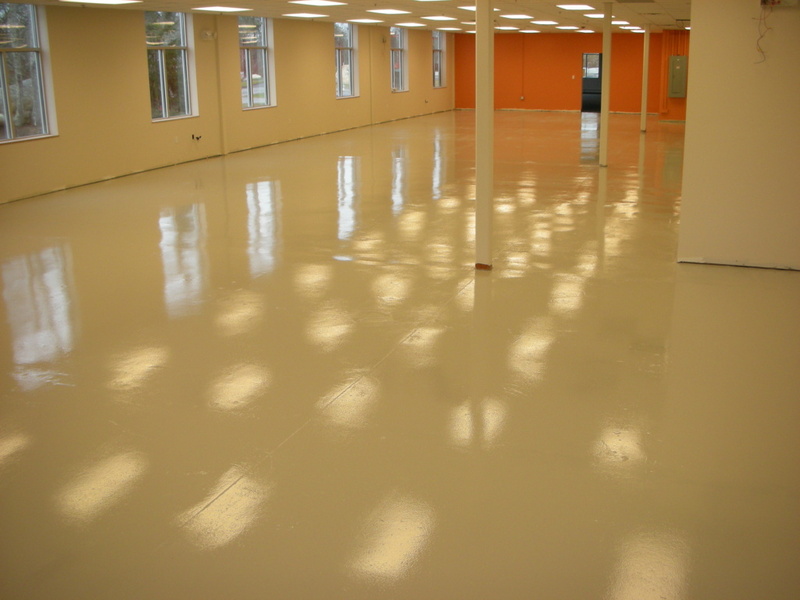 Concrete Resurfacing Systems can install seamless epoxy flooring for any type of commercial / industrial needs. We’ve worked with clients in fields ranging from manufacturing, to food processing, from small retail to large warehouses and can provide epoxy coatings to resist chemicals, acids or other industry specific needs. Planning to drive forklifts or other warehouse equipment or other vehicles on the floor? No problem! We have epoxy coatings that will stand up to whatever you’ve got.